The AutoMatrix Insights are compiled by advanced algorithms that examine your dealerships data. Trends and patterns are examined and predictive indexes put into easy to use, visually appealing formats. 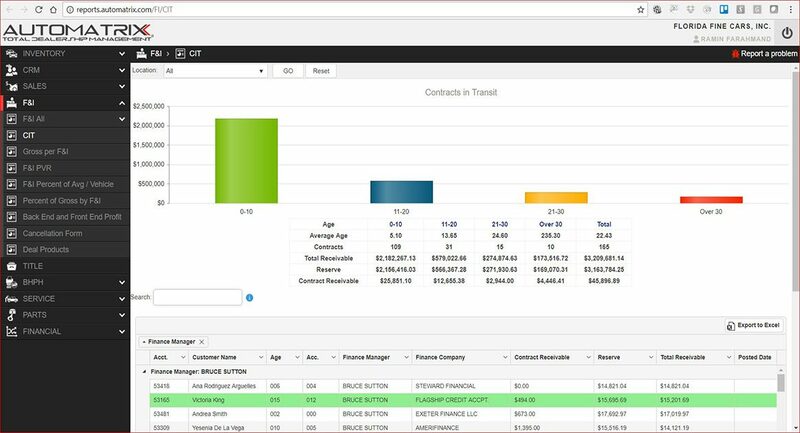 Make future decisions based upon the full data and real-time engagement of all modules with live dashboards.